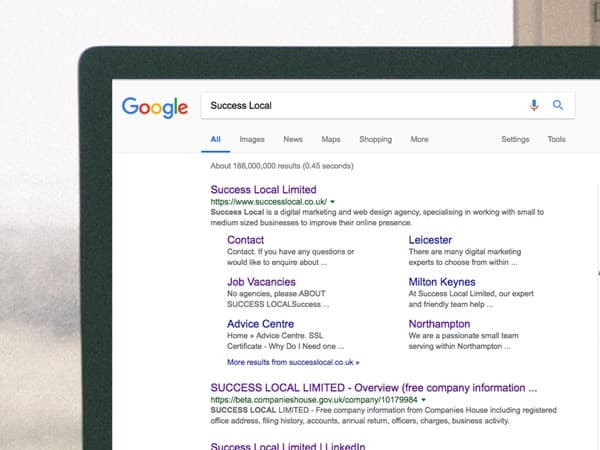 Success Local specialise in designing, building and marketing the websites of small and medium sized businesses. 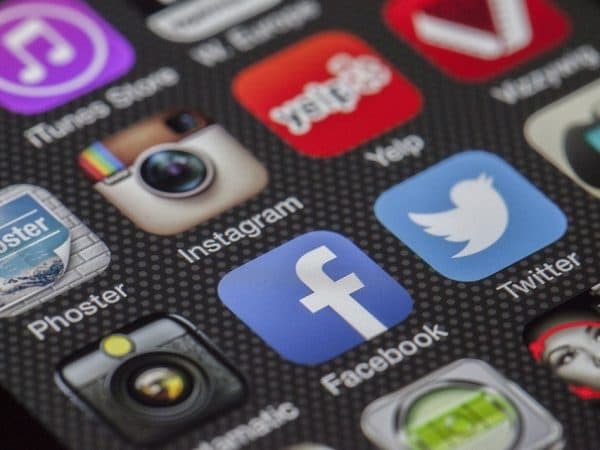 Working with a range of customers, from various industries, we can help you to expand your existing online presence or take your first steps into the world of online marketing. Our team of friendly web and digital experts will work alongside your business to boost your visibility in your local areas. Our team of web designers have years of experience in producing high quality websites that incorporate the latest industry standards and trends. By listening to your requirements and ambitions, we’ll produce a site that represents the uniqueness of your brand and business. 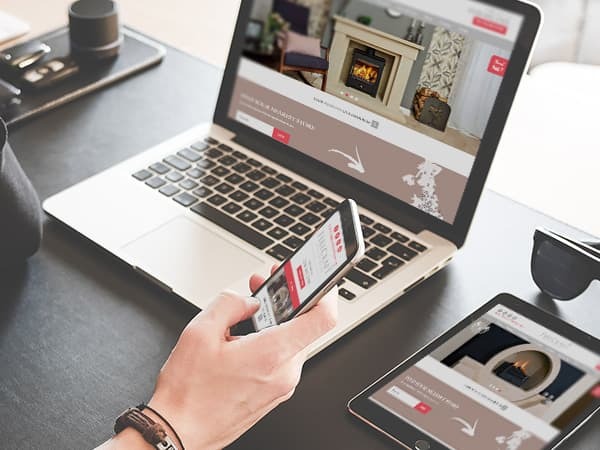 We ensure that every website built is mobile responsive, enabling it to work on mobile phone, tablets, Macs or computers. 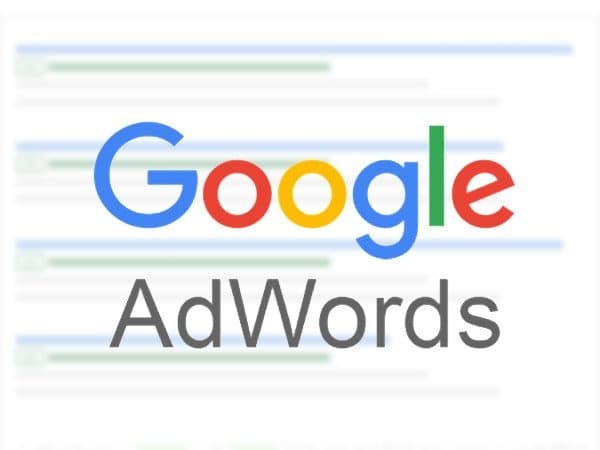 If you’re based in Oadby or Wigston, then you’ll want the local community to find your business when conducting a Google search (for your chosen keywords). After discussing your requirements, including your long and short term goals, we’ll recommend SEO, PPC or a combination of them both. Your digital marketing campaign will be delivered by a team whose members have taken the time to earn their Google AdWords and Analytics certifications. They regularly keep up to date with the latest best practice and implement them into your own, individually tailored, strategy. If you’d like to find out more about Success Local, please feel free to get in touch on 01455 367 100. Outstanding service from sign up and right through development. If you have an idea of how you want to present your business, they can achieve it! Want to learn more? Request free information to read in your own time. Check out what we've been up to and see what our customers are saying about us.